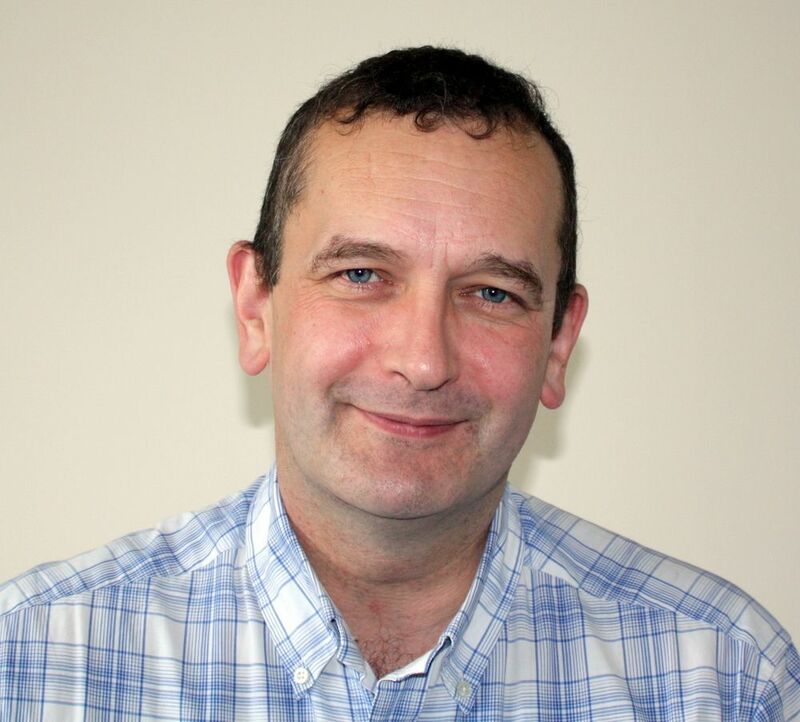 David Best has done a huge amount for the addiction recovery field and for the Recovery Movements in the UK and Australia, in terms of his research, writings, advocacy and a wide range of other recovery-based activities. Where he gets his energy from, I have no idea? David seems ‘wary’ about these definitions, believing they have the flavour of diagnoses, conditions that people have to meet before they can be called ‘recovered’ or ‘in recovery’. He believes that these definitions do not “fit with the idea that recovery is both a personal quality and a lived experience.” I share David’s concerns in relation to these definitions. David states that there may be some merit to the approach taken by Philip Valentine of the Connecticut Community of Addiction Recovery (CCAR), who has argued that, ‘You are in recovery if you say you are’. “Recovery does not happen in isolation – it is generally learned from other people who have gone down the same road and who ‘mentor’ or model the methods and principles of recovery. Recovery happens in the community, not in the clinic. While formal treatments help many people, the recovery journey will continue long after the completion of specialist interventions. This does not mean that there is no role for specialist treatment, but treatment is only the start of the recovery journey, and it will not be needed by everyone who seeks recovery. Recovery takes a long time – for most people the journey to stable recovery will take around five to seven years after the last use of the substance, long after the physical part of the process has been managed. Recovery is better predicted on someone’s strengths, rather than their weaknesses, and so much of the focus of interventions is on helping individuals to build recovery strengths, more often referred to as ‘recovery capital’. Recovery is a personal process, with individual pathways and experiences, but this does not mean that there are no common themes or ‘typical’ processes, and many of these concern the need for social support. “Recovery can be visible or invisible. Some individuals will achieve and sustain their recovery through anonymous 12-step fellowships, where their recovery journeys will only be known to other attendees of the fellowship meetings. To me, this is brilliantly written and sums up things really well. What do you think about what David has to say? PS. For those of you who do not know, David now lives in Melbourne where he set up Recovery Academy Australia.